On Thursday, 15 June, the Chairman of the Board of Trustees, Mr Derek Light, signed the contract with Mr Raymond Smith of Perfecto Builders, for the construction of the new Union Pre-school on the corner of Park and Donkin Streets. 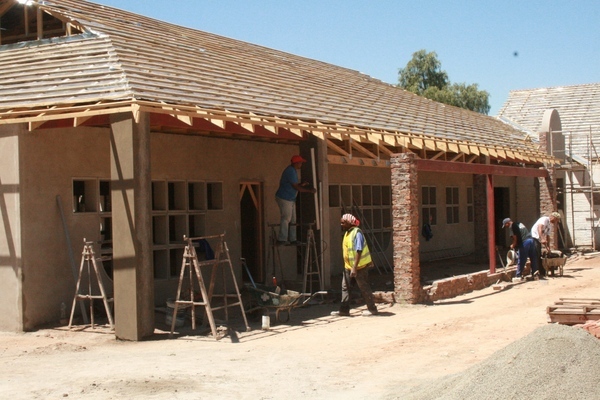 The construction of the building, designed by Mr Bernie Weyer of Waterston Weyer Roon Architects, commenced on 3 July 2017 and will be completed and handed over to the Union Pre-school Governing Body on 11 December 2017. The new school, which will boast four large classrooms and modern facilities, will be open to receive learners in January 2018. 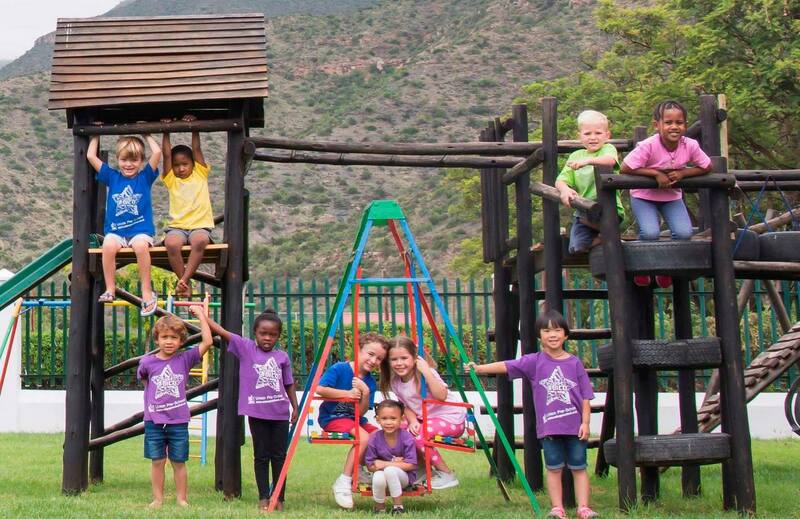 It is situated conveniently opposite the high school and will allow the pre-school learners access to all of the school’s facilities and fields. The School was built at an approximate cost of R2, 600 000, all of which comes from the Development Trust and from the three schools.